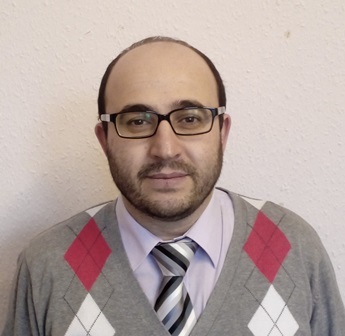 Offers a full range of general practice care to his patients, and has a special interest in minor surgery, joint injections and respiratory medicine. Offers a full range of general practice care to her patients and has a special interest in Rheumatology, Minor Surgery and Diabetes Management. special interest in minor surgery. 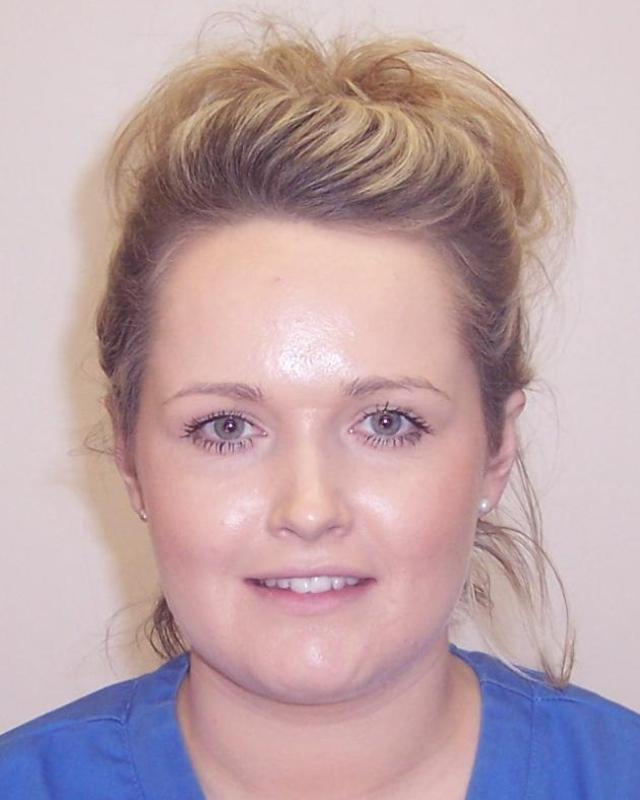 Hannah is our part-time Practice Nurse & can carry out treatment room duties. 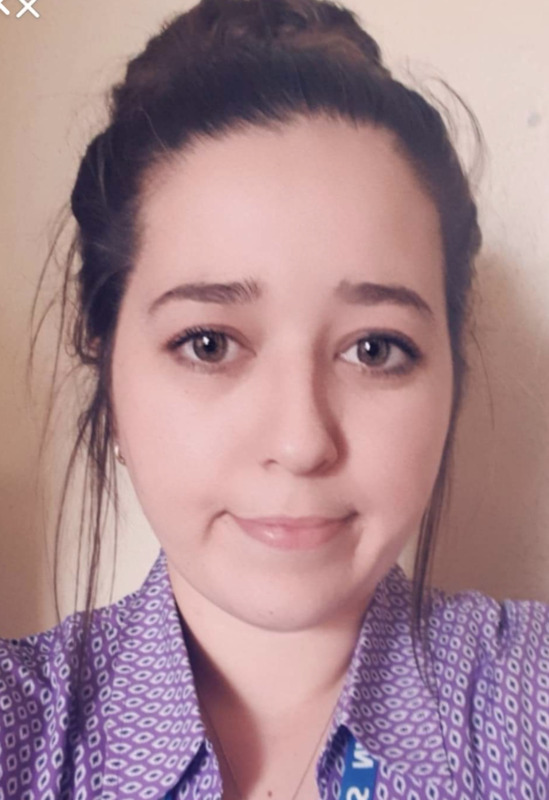 Hannah is currently being trained to enable her to be able to carry out other duties within her role as Practice Nurse. 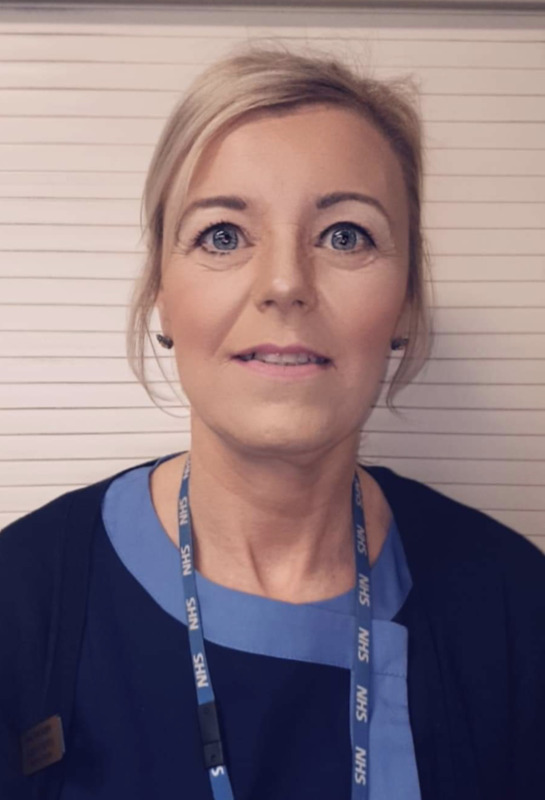 Suzanne has a variety of duties including taking blood samples, checking blood pressures and weights, ear syringing, and assisting the doctors in performing minor ops. Suzanne also holds ECG & INR clinics each week. managing staff and patient services. 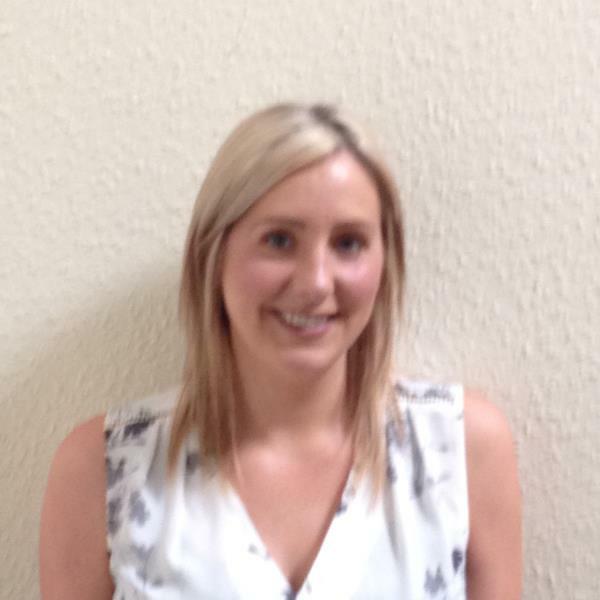 Claire is an administration assistant with responsibility for the Quality and Outcomes Framework. and scanning documents on to our computer system. 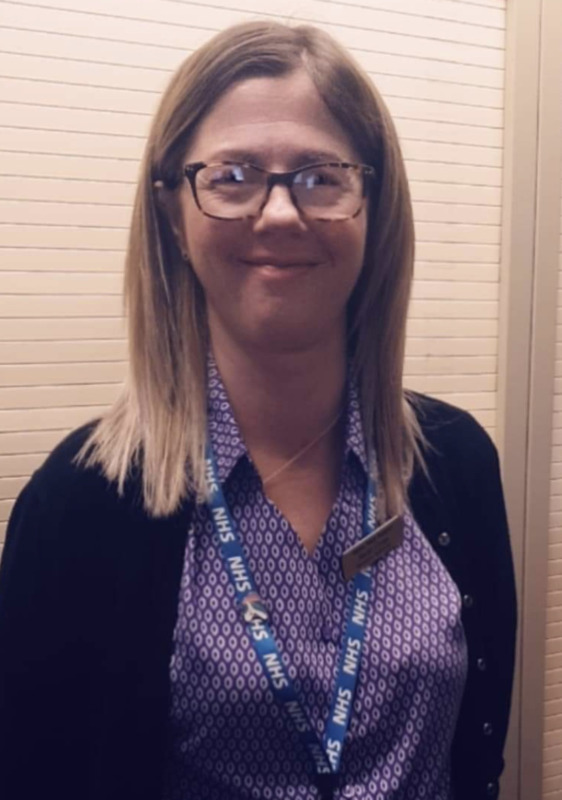 Gemma is our Medicines Manager, she works closely with the Furness Locaility Care Quality Commissioning Group in helping to provide the best patient care. She also assists with the Childhood Immunisation clinics. Megan is an administration clerk who has responsibility for readcoding, scanning documents on to our computer system. She also covers in the absence of the secretaries & general administration duties. of our reception. In addition to this role Sarah has other administrative duties, which help in the day to day management of the practice. Katie is a receptionist and clerk. She works on reception dealing with patient queries and making appointments. She also assists with the updating of patient registrations for new and existing patients. 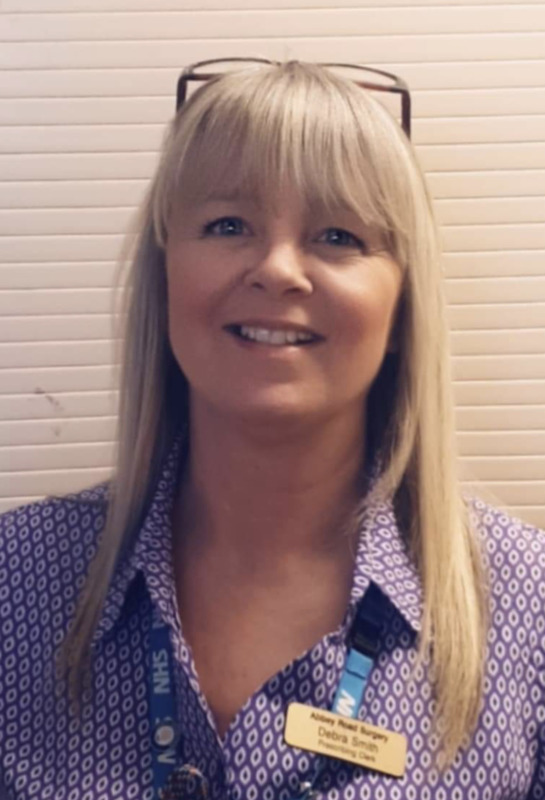 Debra is our prescribing clerk working behind the scenes, providing support to our GPs in the receipt and preparation of prescriptions to ensure the safe prescribing of medicines. She is the main point of contact for prescription queries. Christine is a receptionist and clerk. She works on reception dealing with patient queries and making appointments. 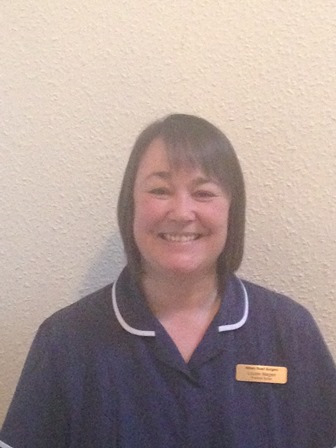 Christine also looks after our baby checks and our bowel screening programme. Clare is a receptionist and clerk. She works on reception dealing with patient queries and making appointments. 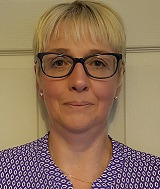 Deborah is one of our Medical Secretaries, she also co-ordinates NHS and Private referrals on behalf of the clinicians. 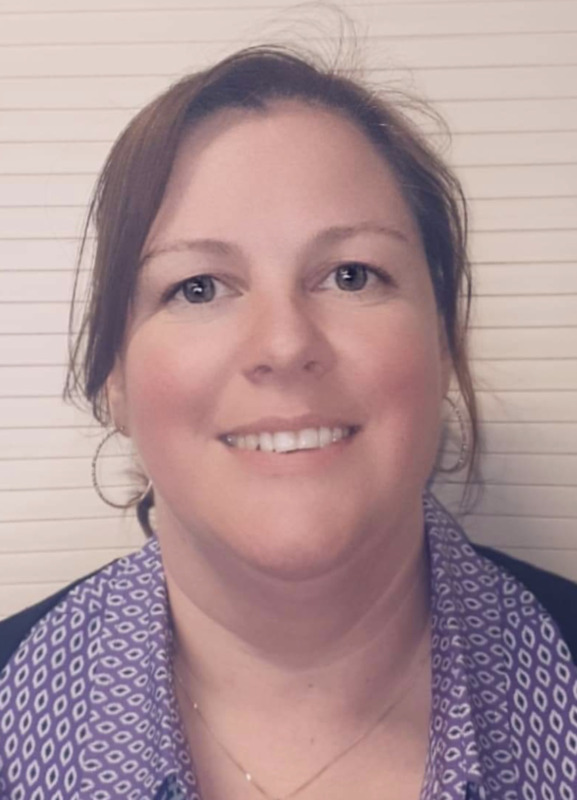 Lisa is one of our Medical Secretaries, she co-ordinates NHS and Private referrals on behalf of the clinicians, she also co-ordinates with Insurance Companies on behalf of the clinicians. 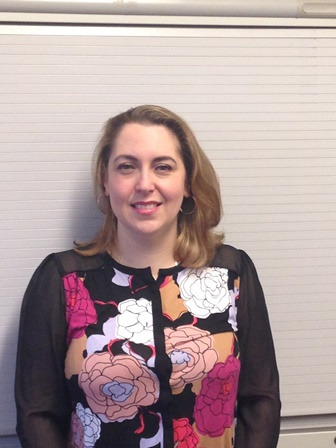 Lisa is the administrator for the Gold Standard Framework (GSF) & Safeguarding. The midwives provide expertise in ante-natal and post-natal care for expectant and new mothers. They hold ante-natal clinics at the surgery on Thursday mornings. Husbands and partners are very welcome. All the doctors provide maternity medical services, and we like to share ante-natal care with the hospital consultants. Patients who are confined to their home and need nursing assistance may have their care arranged via the District Nursing Service. They can be contacted by telephone on 01229 402556 (for existing patients). If you think you need input from the district nurses you will need to speak to your GP or one of the nurses at the practice so that this can be arranged. Our district nursing team is led by Phil Hunter. 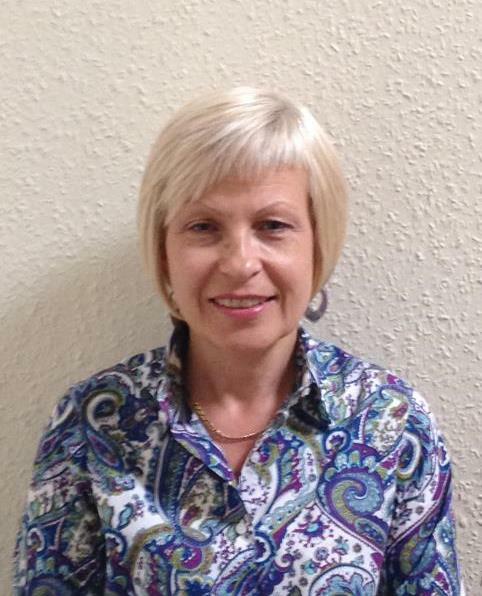 Elaine Haston is the surgery's main health visitor co-ordinator and she may be contacted by telephone on 01229 845950. A list of locally held clinics is displayed at the surgery. Sarah Granville and her team help support our end of life patients. They offer an excellent service ensuring patients are provided with all the help and support they need in their day to day life. They can be contacted by telephone on 01229 402567. We have a team of mental health professionals who work in close communication with the surgery team. The CPNs work with patients with severe and enduring mental illness. You will need a referral from your GP or nurse practitioner if you think you need to see a mental health professional. 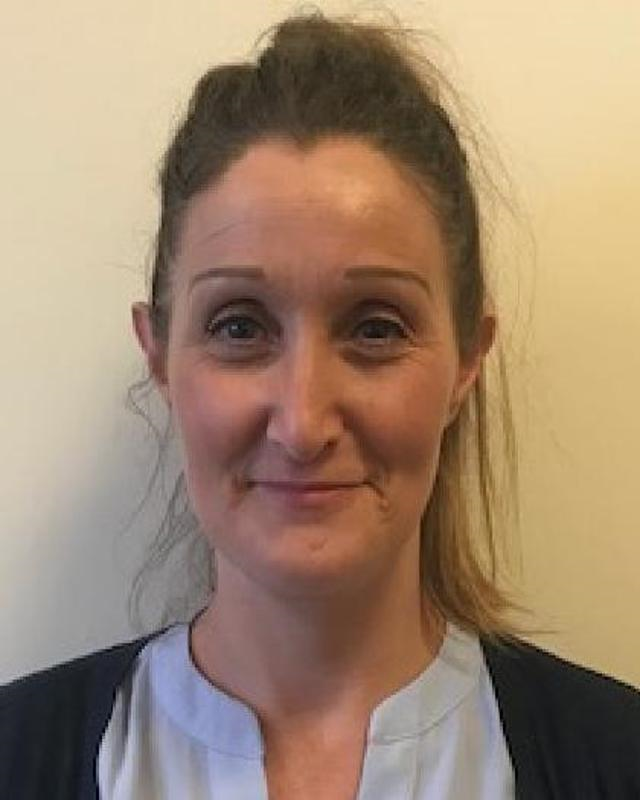 Faye Gillespie and her team work closely with the surgery, regularly visiting all or our care, residential and nursing homes. They conduct medication reviews and help ensure that our patients are cared for appropriately.